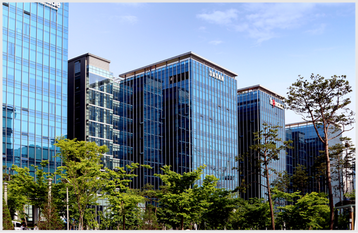 Korean networking company Dasan Network Solutions has signed a Memorandum of Understanding with Andhra Pradesh State FiberNet Limited (APSFL), as it plans to build network infrastructure in the Indian state of Andhra Pradesh. The joint venture will see Dasan supply network equipment to the state of 60 million people, which currently has an internet penetration rate of just two percent. The partnership hopes to raise penetration to 30 percent, as well as increasing the current average download speed from 2Mbps to 10Mbps. “Today, India is considered as the land of opportunity as it became an arena for competition among global IT companies,” Daniel Won, global business division president at Dasan said. The national ‘Digital India’ initiative has encouraged a spate of Internet infrastructure projects in the country, after the Indian government promised to invest USD$18 billion until 2019 to bring ultra-fast Internet to the nation. Last year, Gartner predicted that the Indian data center market would be worth $2 billion in 2016, while last month saw Amazon Web Services launch two data centers in the region. Microsoft opened three new facilities in the country in 2015.